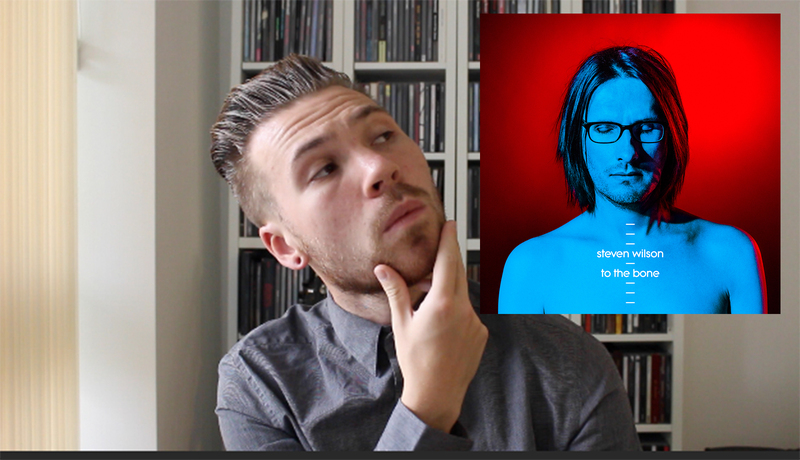 A modern day enigma, the evolution of Steven Wilson is somewhat of a marvel. Beginning from humble Porcupine Tree roots before spreading his metaphorical wings into the world of the solo record, now Wilson has unveiled his brand new album To The Bone. Having previously stayed with the confines of the concept album for both 2013’s The Raven That Refused to Sing and 2015’s exceptional Hand Cannot Erase, the muso had decided that To The Bone, wouldn’t be the same affair. Basing itself loosely around the concept of “truth” and its interpretations, in essence rendering the entire ideology redundant, To The Bone tackles many more modern issues that plague our everyday. Whether it be the theme of the obsession of love in “Song of I” or modern terrorist threat in “The People Who Eat Darkness” or the capturing of pure joy in “Permanating” each and every track has the ability to speak freely whilst being the entourage of an actual overarching theme itself. Originally hesitant, I wasn’t quite sure what to make with To The Bone, now, the record has assimilated its into my psyche and will no doubt into the public, cementing once more Steven Wilson’s limitless creativity simultaneously ushering in a brand new era for the genius artist. Steven Wilson’s To The Bone is out now via Caroline International and will be performing a headline UK tour in March 2018.